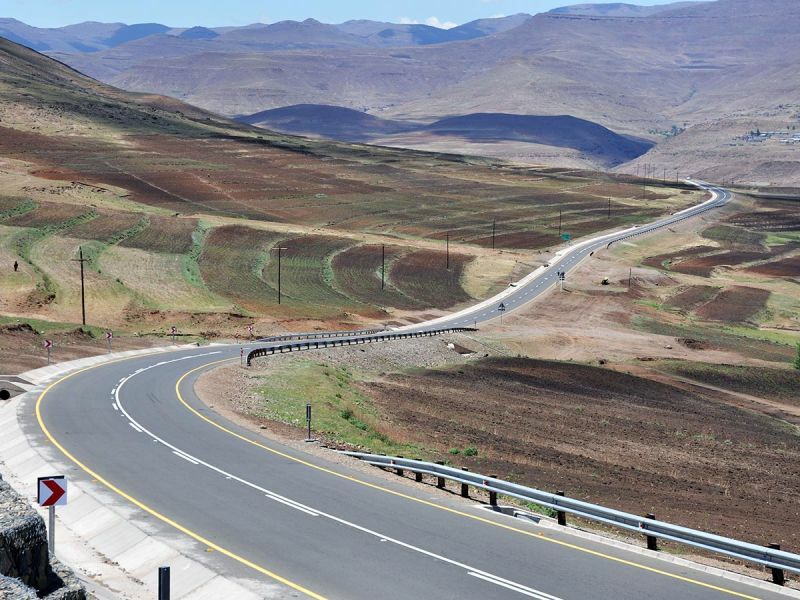 Poor road access to KwaZulu-Natal, in neighbouring South Africa, has inhibited economic development in the south-east of the Kingdom of Lesotho. 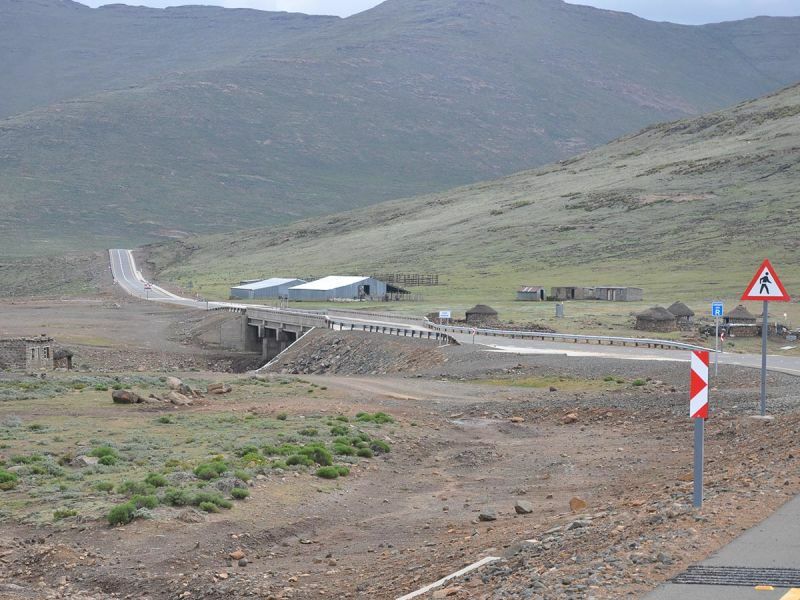 The road to Sani Pass fulfilled an important international trade, service and tourism function but was only accessible to all-terrain vehicles. 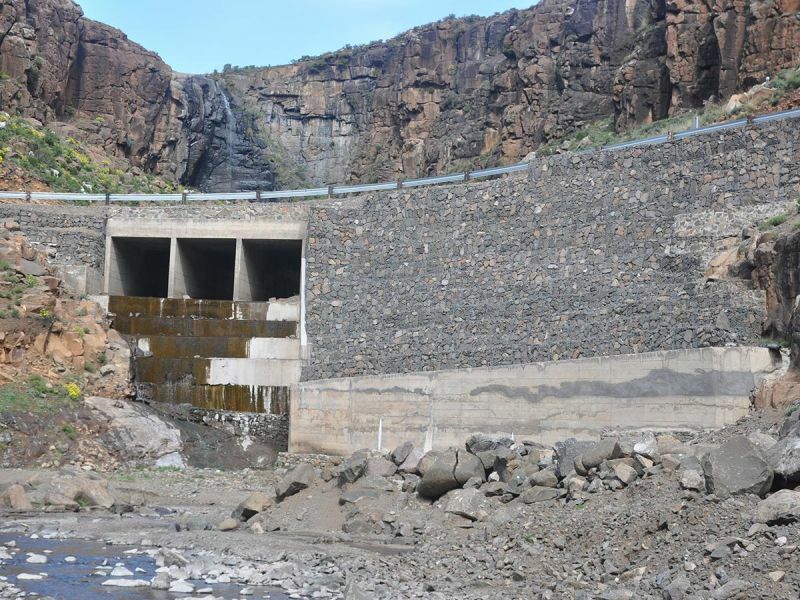 Neither challenging terrain nor extreme weather conditions could stop the project team from delivering a new road that will stimulate tourism, as well as general economic upliftment on both sides of the border. 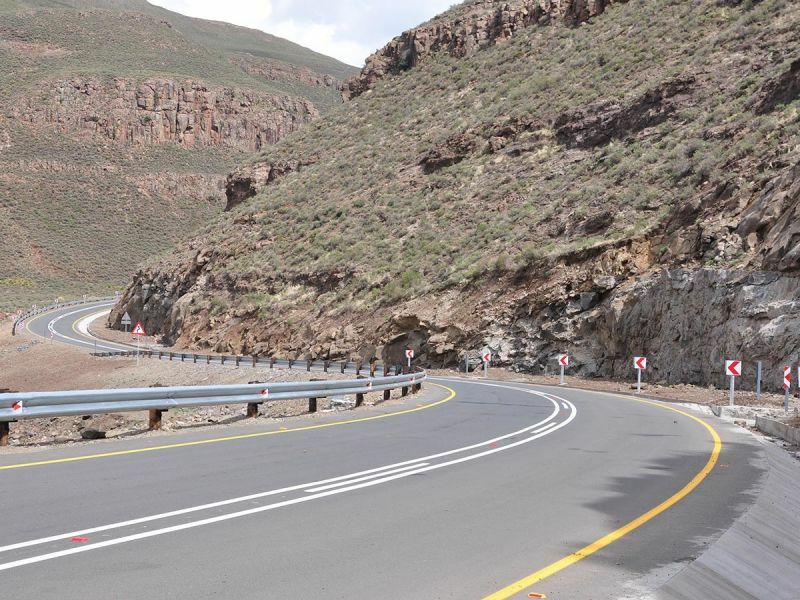 The fruition of the project vision is a new bitumen standard road between Mokhotlong and the Lesotho border post at Sani Pass that provides all-weather access to the general public in standard vehicles.